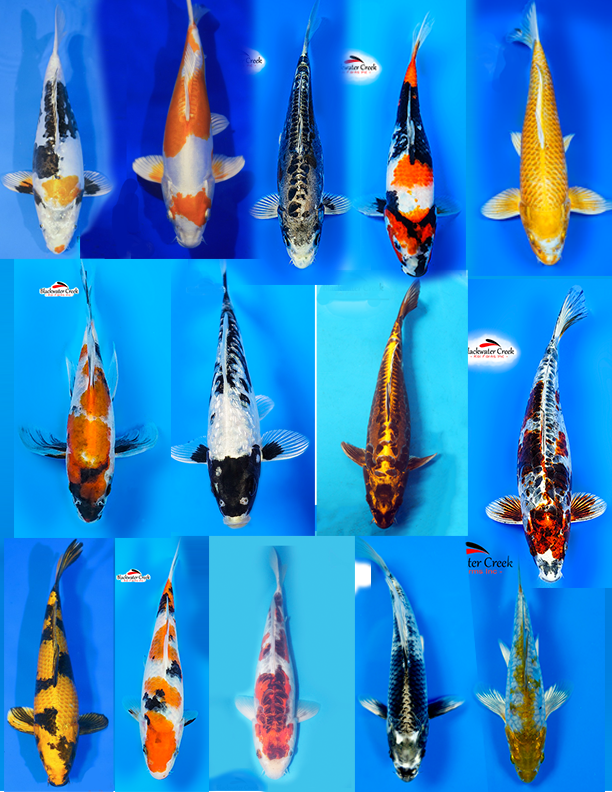 Store Home :: Individual Fish :: Wow Fish! 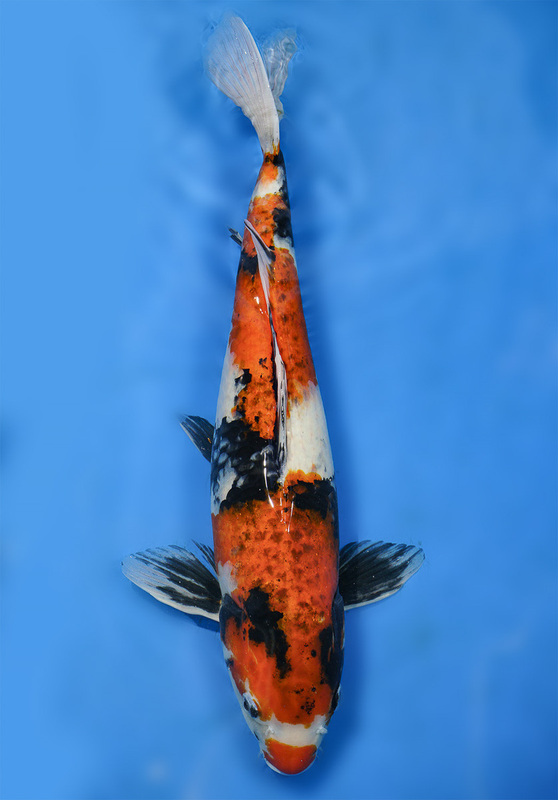 These are Koi you don't see evey day. 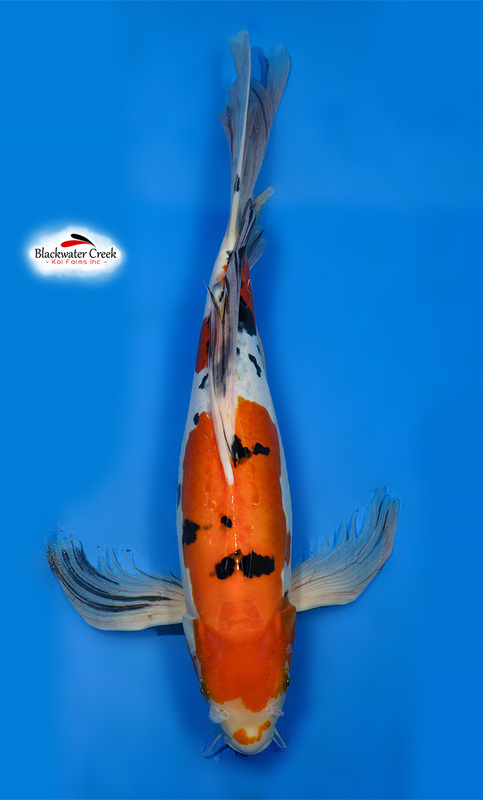 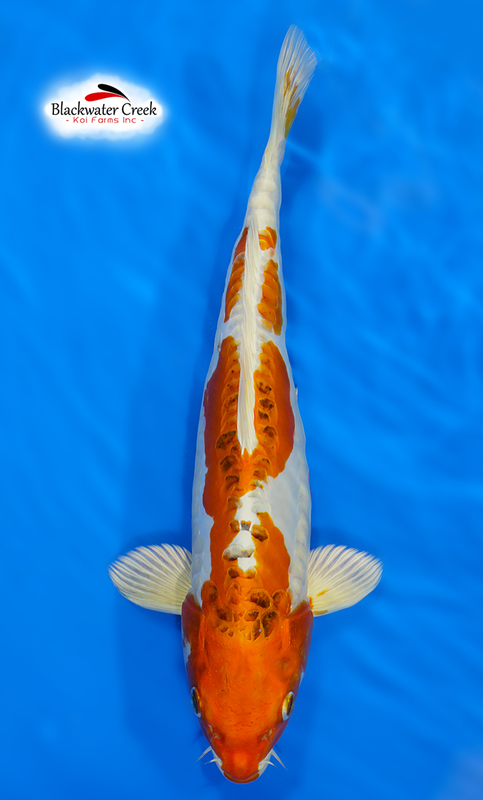 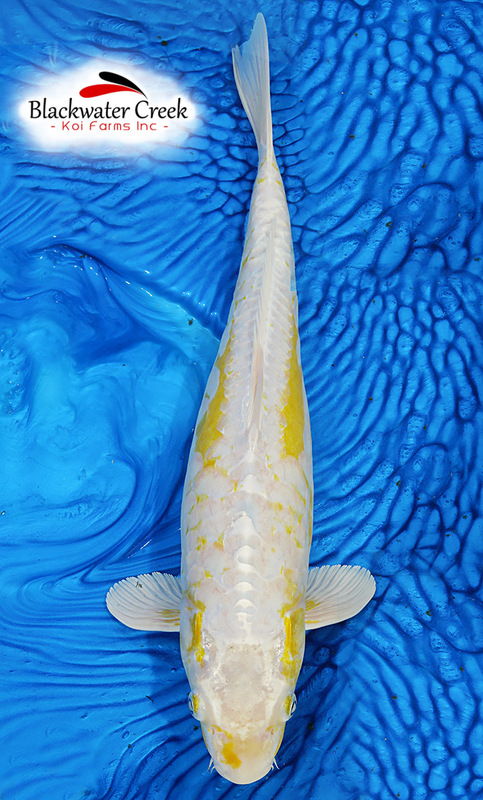 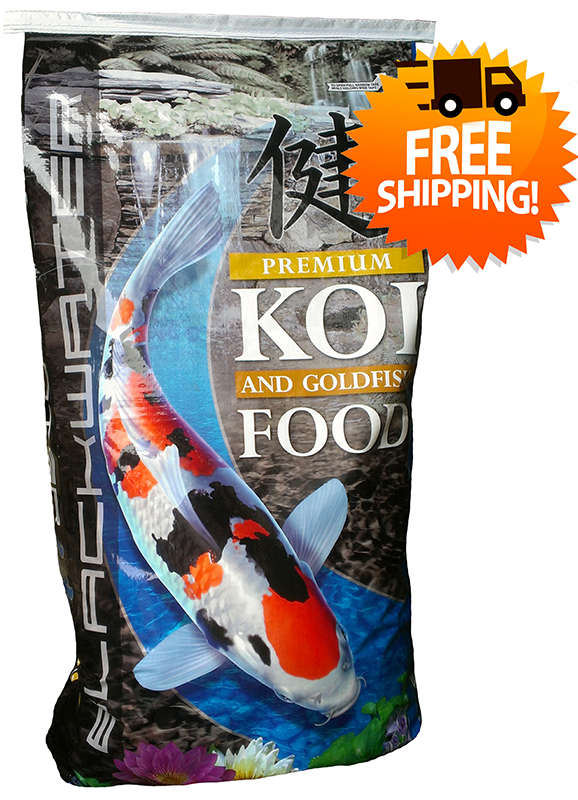 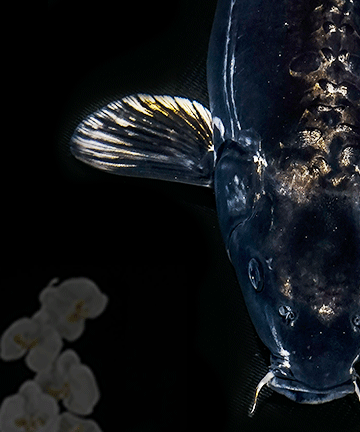 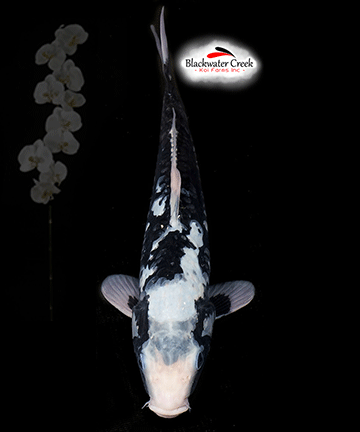 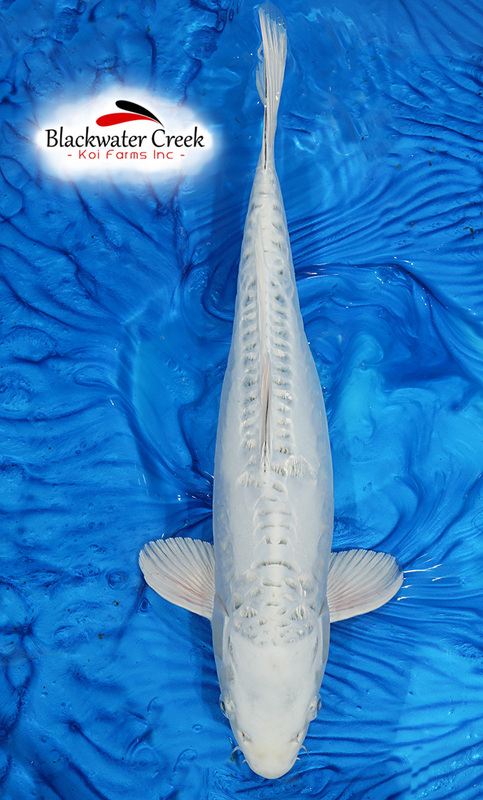 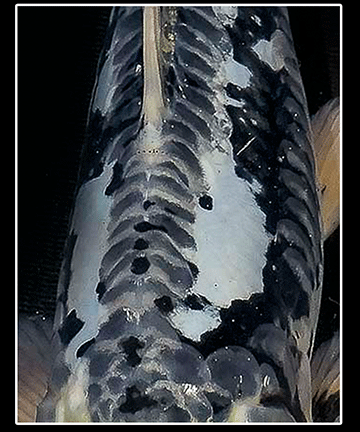 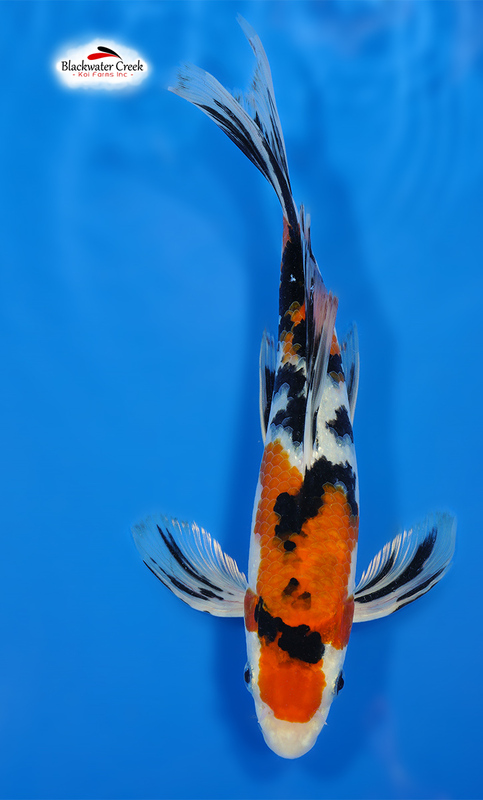 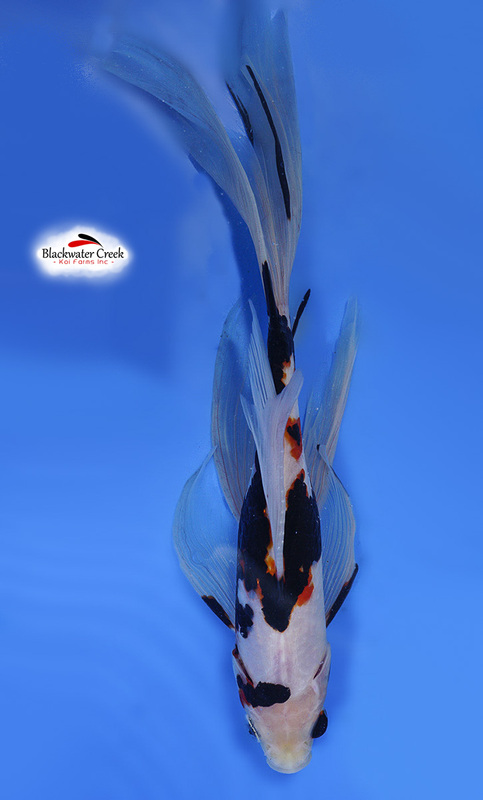 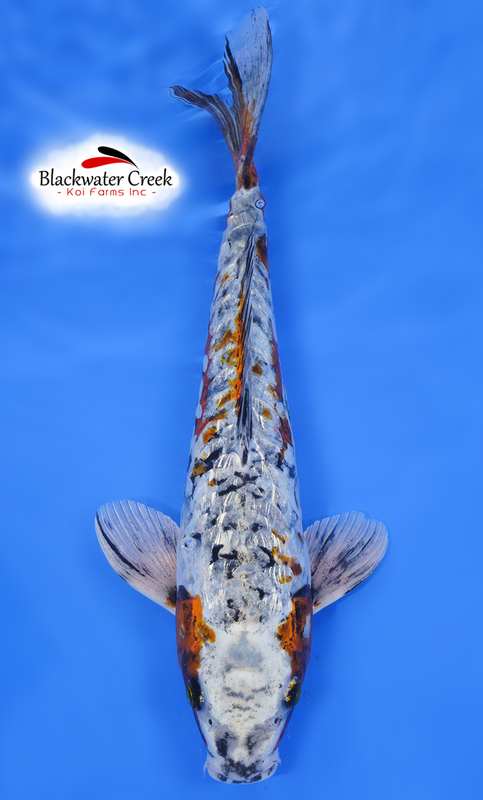 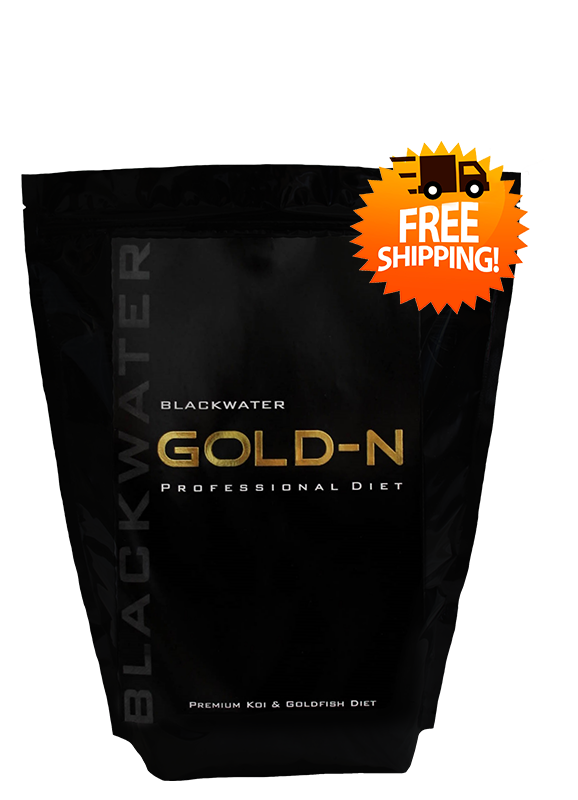 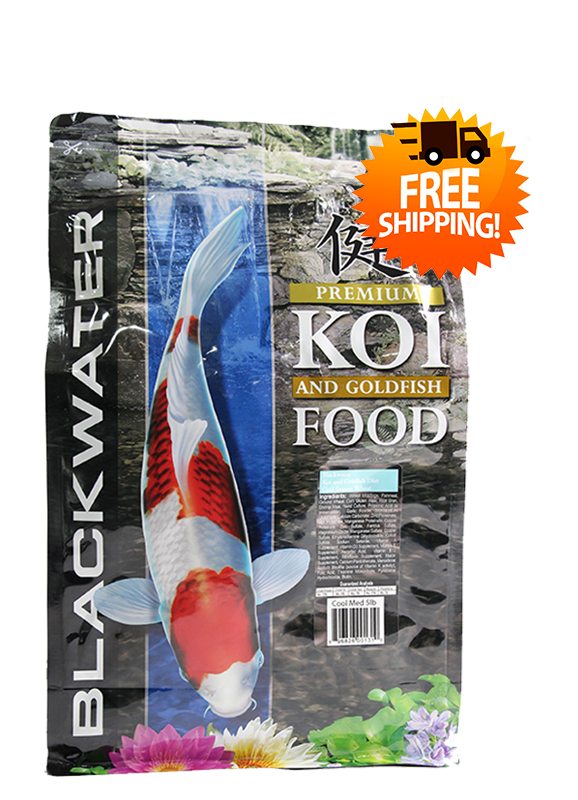 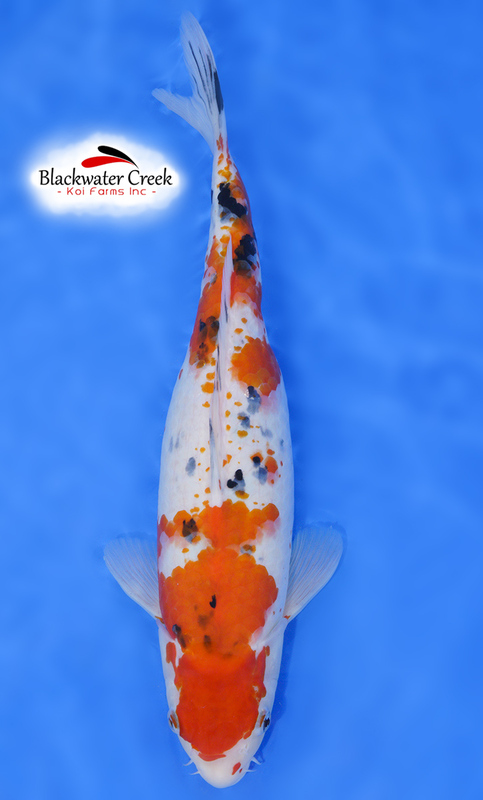 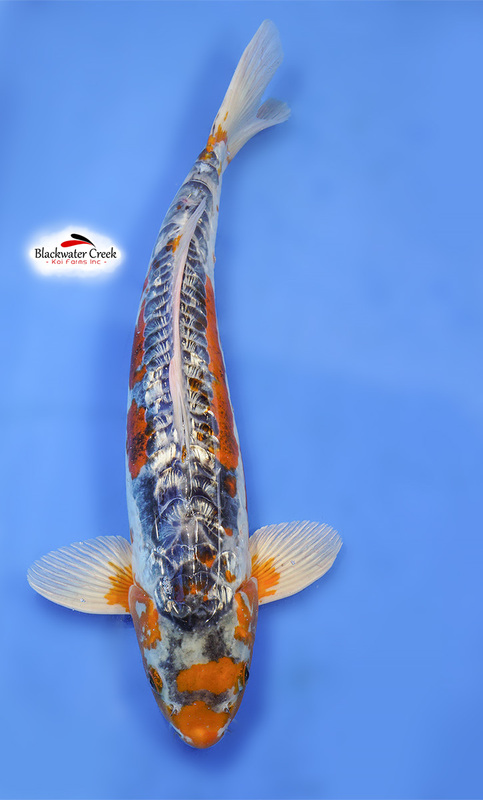 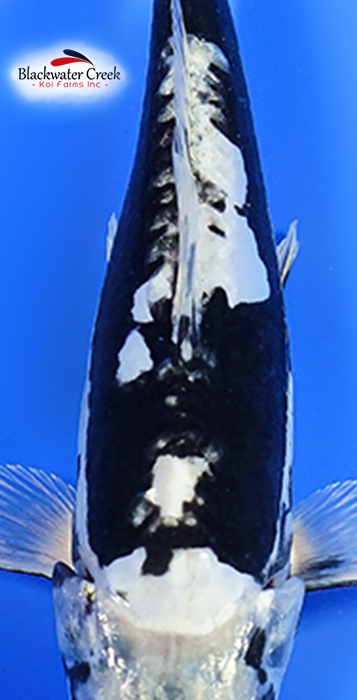 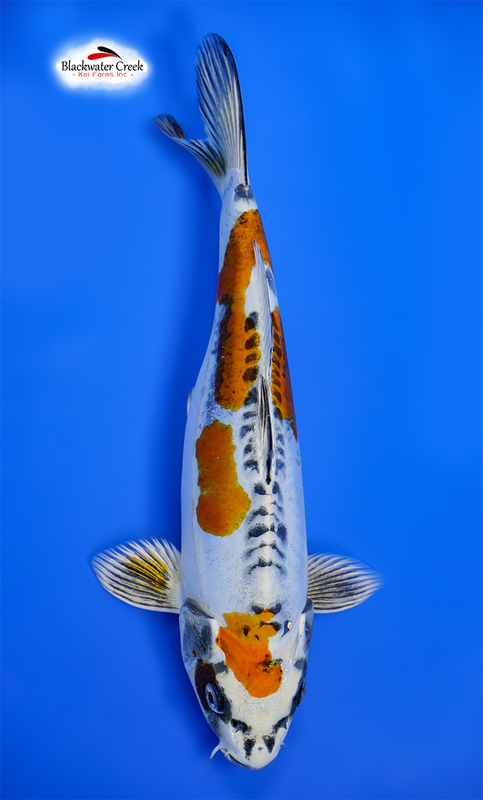 Finally a way for everyone to see and buy some of the best Blackwater Creek Koi! 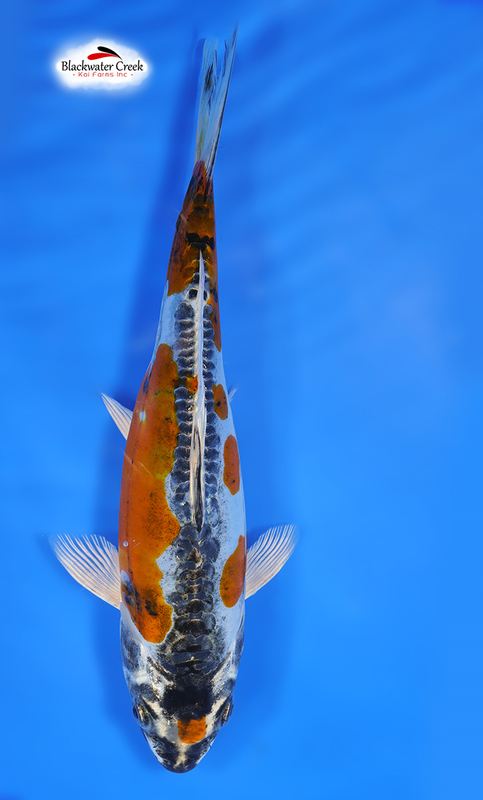 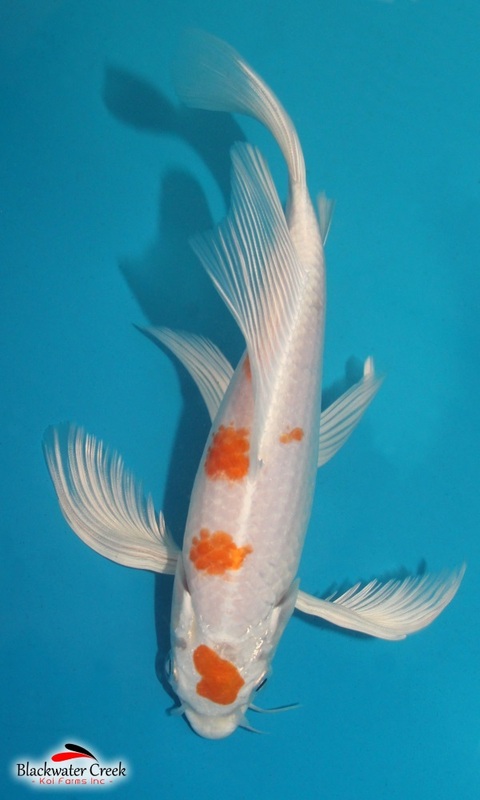 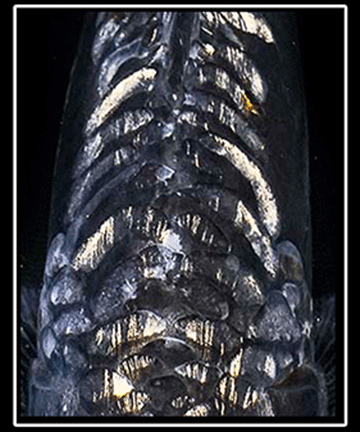 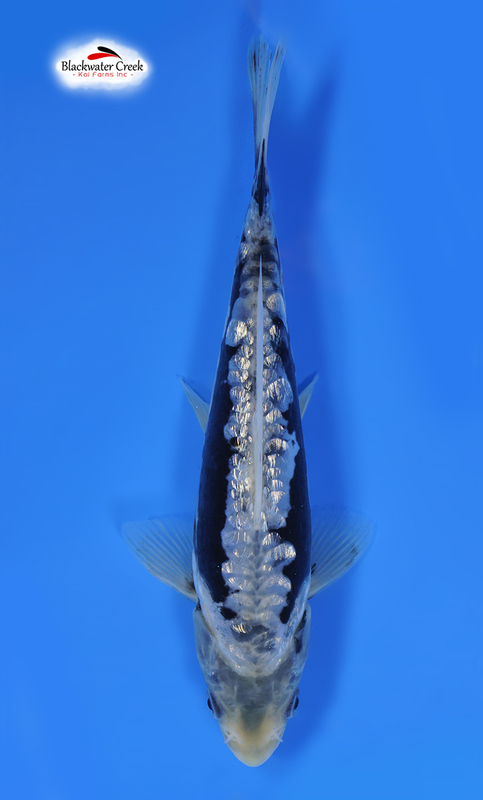 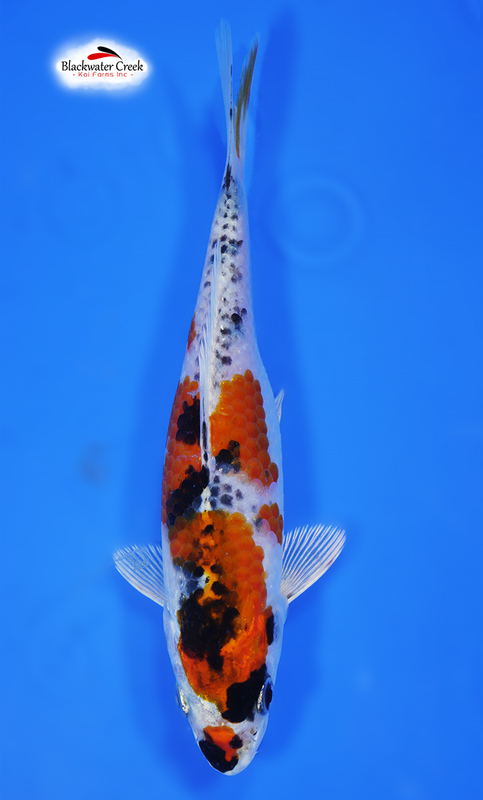 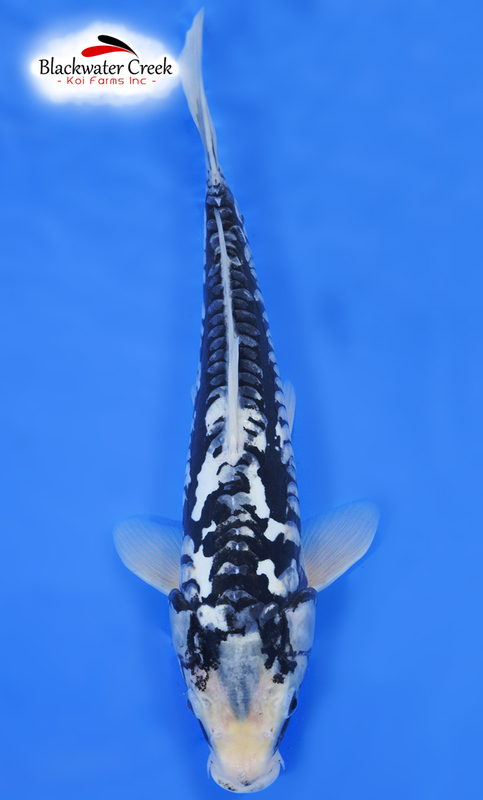 Metallic Flash Kawarigoi Female 16"